for $349,000 with 2 bedrooms and 2 full baths. This 1,726 square foot home was built in 2000 on a lot size of 0.13 Acre(s). Wonderful Fox Hills Community first floor end-unit! Wonderful open floor plan with Living/Dining Room layout. Kitchen includes timeless white cabinetry and access to the large covered patio. This model includes a seperate den, perfect for a home office or casual TV room. Spacious Master Bedroom & Bath includes 2 walk-in closets, stall shower and soaking tub, double sinks and vanity. 2nd bedroom & Bath includes large closet and tub shower. Full size laundry in convenient location as well. 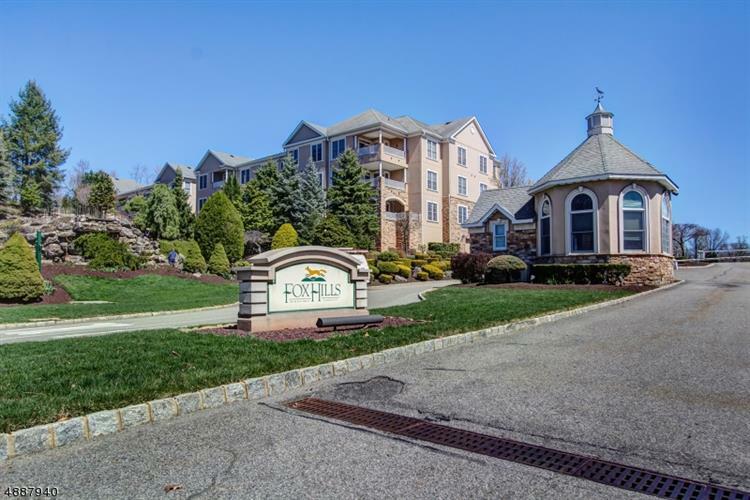 Fox Hills offers wonderful amenities that include 24hr manned security, Clubhouse with Indoor/Outdoor Pools, Billiard Room, Gym, Tennis & Bocce Courts, Green House & many different clubs and activites! Free Jitney Bus to Mall. There is a Large Storage Unit and Assigned Underground Parking Space included.